At Wildmans Cranes, we offer a variety of cranes for hire. 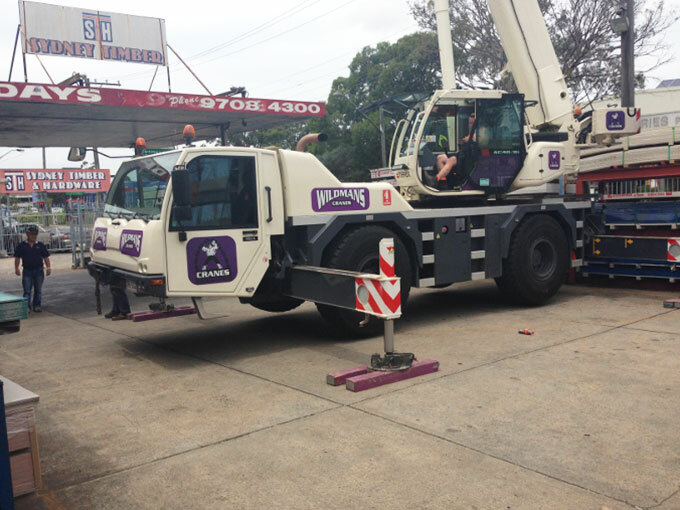 Our fleet is home to city cranes, slewing cranes, all-terrain cranes, and franna cranes. Whatever crane service you need, we’ve got it—along with more than twenty years of combined experience. 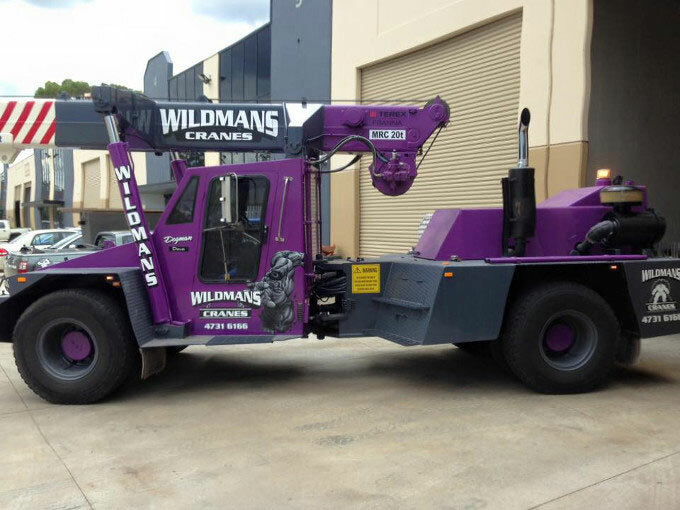 Wildmans Cranes offers some of the best cranes for hire in the Greater Sydney area. Our professional operators are highly trained, fully licensed, and updated on best practices and any techniques that your site might need. The Franna crane is also known as the “pick and carry” crane, owing to its ability to carry heavy loads and then move them around a site. It’s well-suited to relocating equipment, moving heavy objects, and grasping objects in tight spaces—a true workhorse. Franna cranes are very quick to set up and highly versatile, making them an important part of any crane fleet. The primary feature of the slewing crane is its rotating boom, giving it a full 360-degree sweep of the area around the crane. Most other mobile cranes have fixed mechanisms, which have to turn their bodies around to perform rotation. As a result, the slewing crane has unparalleled adaptability to any site. With its small form factor, highly extendable boom, and great maneuverability, the city crane is ideal for moving around cramped spaces. This makes it perfect for projects in built-up areas where you don’t have much room to transport or deploy larger cranes. The all-terrain crane is the ultimate solution for a site that’s far off the beaten path. They can move just as easily on sand as on asphalt, and don’t need to be transported to the site on a separate vehicle. All-terrain cranes combine the speed and compactness of mobile truck cranes, with the off-road capabilities of rough terrain cranes, into one versatile package. Hiring a crane can often be a long and involved process. But it’s well worth the effort, after all, what’s more important than ensuring that you have the right tool for the job. With Wildmans Cranes, you’re assured of quality services and excellent operator performance, as well as full insurance for each crane. Our operators will assess your needs and get the job done exactly as you want it, whether it’s carrying massive loads at a major industrial site, or lifting a bathtub or jacuzzi into place. We do all this with no hidden charges, extra fees, or big surprises on your final bill. Our rates are fully transparent and agreed-upon before any work begins. Call us now to get a quotation for your crane hire needs!